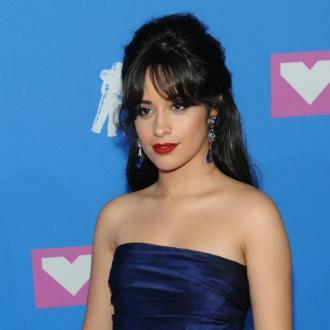 Camila Cabello turned to her friend Taylor Swift for advice and to get an opinion on her solo songs in the wake of her departure from Fifth Harmony. Camila Cabello turned to Taylor Swift for advice while she was recording her upcoming debut solo album 'The Hurting. The Healing. The Loving'. The 20-year-old star quit Fifth Harmony in December 2016 to strike out on her own and when she was in the studio laying down tracks for her LP she played several tracks to the 'Look What You Made Me Do' singer to get some feedback from the pop queen. 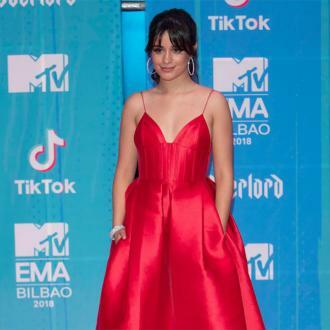 Camila hasn't seen Taylor, 27, for a while but the pair are due to run into each other at the MTV European Music Awards which take place in London this weekend. Camila will be performing at the prestigious ceremony, which is being held at The SSE Arena in Wembley, London, and she has told everyone to expect something special from her set. Meanwhile, Camila has also admitted to relying on her good friend Taylor for dating advice. The brunette beauty revealed that she and the 'Shake It Off' star - who has previously dated the likes of Harry Styles, Calvin Harris and Tom Hiddleston - spend most of their time talking about boys and ''stupid crushes''.